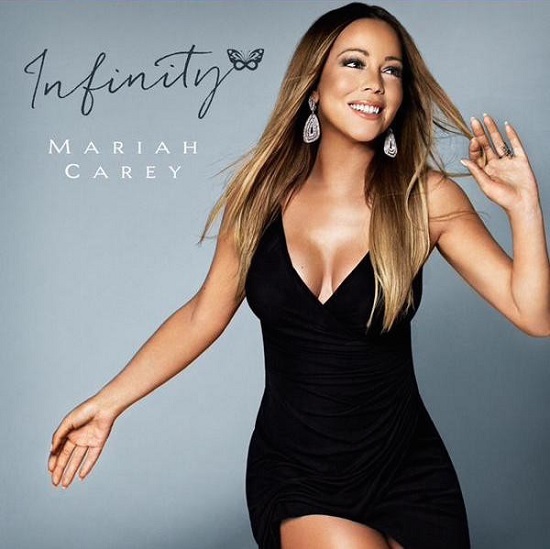 Mariah Carey has premiered her latest single, ?Infinity?. The song is released from her forthcoming greatest hits album #1 To Infinity, which drops May 18. ?Infinity? is the lead single and only new song from the package. Listen to the song after the jump? The composition and vocals are great as always, but the hook is a bit meh+ that fake whistles are a turn off. Also, even though it is a good single, I doubt it will do were commercially. Just like her previous singles released in recent times, ?Infinity? is not radio-friendly enough to get huge plays on radio. That said, as a result of its poor reception on radio, it would likely affect it sales. So sadly we are awaiting another flop single from Mariah Carey.